A breathable and lightweight Trail Running Shoe. The outsole offers you uphill, downhill, on any outdoor surface optimum grip on any terrain. Solyte midsole to improve damping. Also, it is good for weight reduction. It prevents the passage. AHAR + (Asics High Abrasion Resistance Rubber) provides enhanced cushioning and durability. The new Stablelite ESS chassis brings you the best grip and excellent maneuverability. The new GEL ® heel cushioning stands for optimum shock absorption. 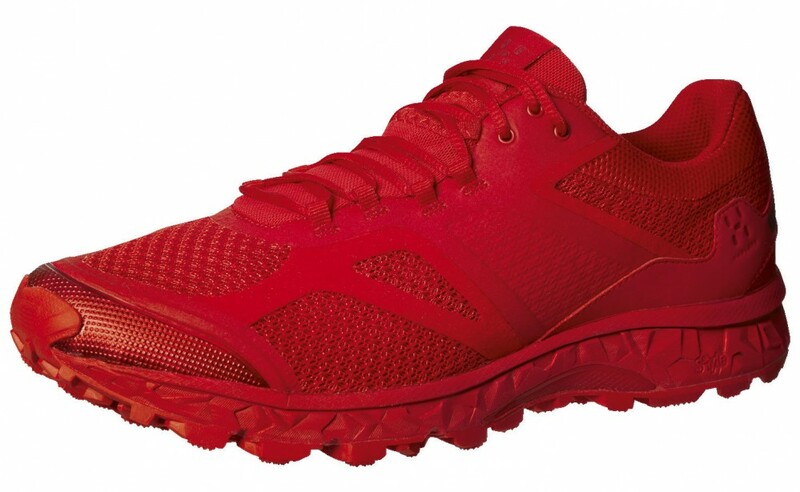 Non-absorbent materials, In order to ensure the low weight, even under wet conditions, this running shoe has non-absorbing materials. 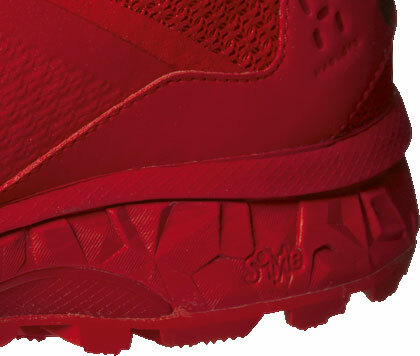 At the heel of the shoe has a sports reflective detail. Toecap and heel protection of TPU provides extra protection and comfort. 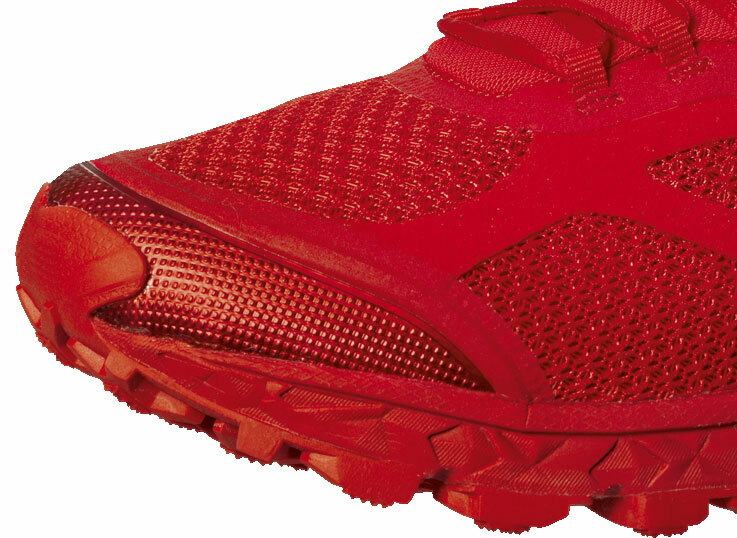 To reduce the possibility of irritation for longer runs, the Gram Xc was sutured with fewer seams. The shoe has an anti-gravel tongue prevents that mud can penetrate into the shoe. This sport shoe fits a half size smaller. You should therefore choose running shoes a half size larger.